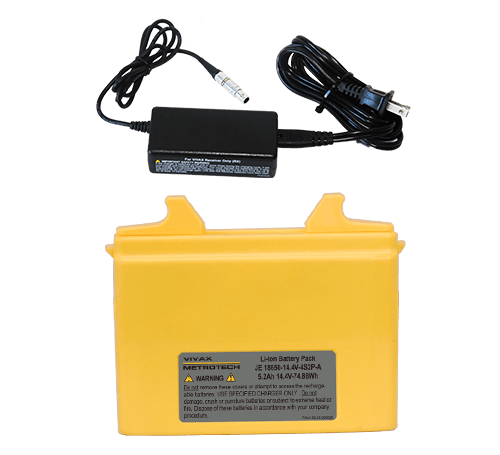 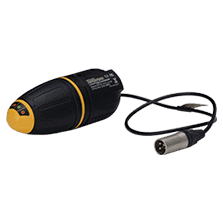 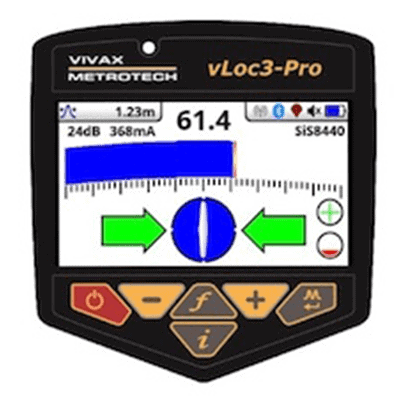 The vLoc3-Pro series locators use two sets of screened 3D antennas to easily detect signal distortion and offer new locate perspectives which are displayed on a bright new 4.3″ full-color display. 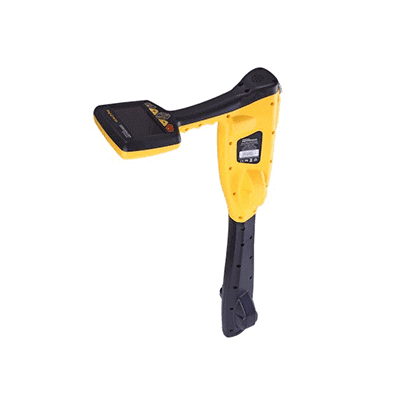 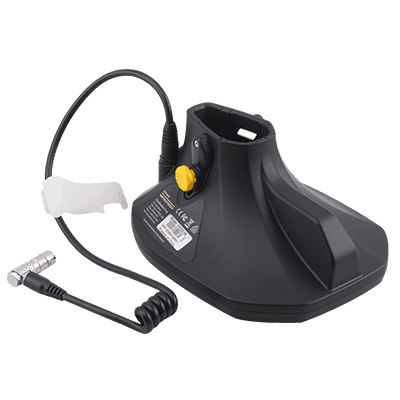 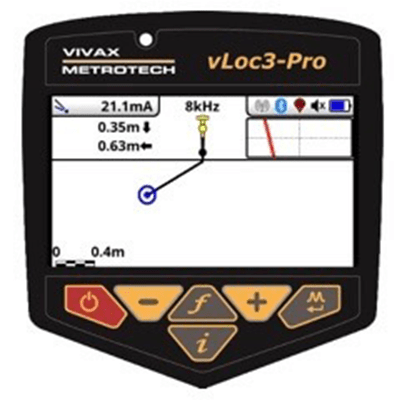 New Locate Perspectives: The new vLoc3 series locators offers new locate perspectives, such as the Vector Locate mode which allows the user to locate from an off-set position, meaning they do not have to walk directly above the target line to locate. 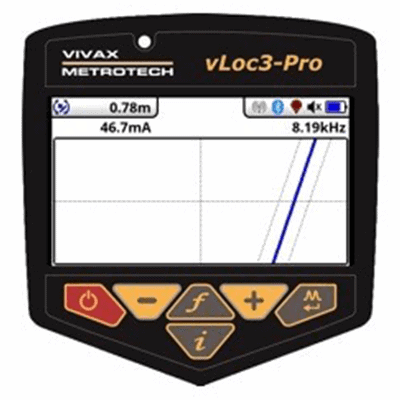 The new Transverse graph shows both peak and null simultaneously which gives the user immediate feedback and measurement of signal distortion. 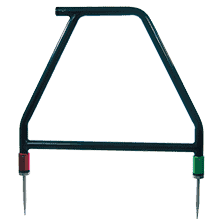 Plan View shows the relative orientation of the cable at any angle. 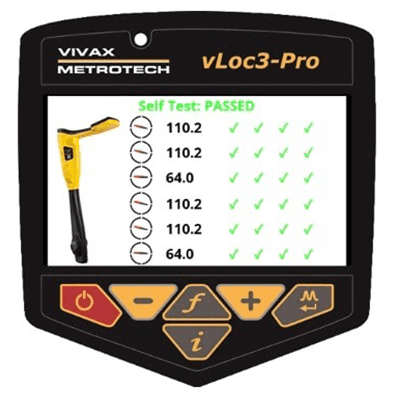 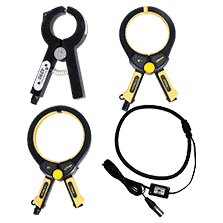 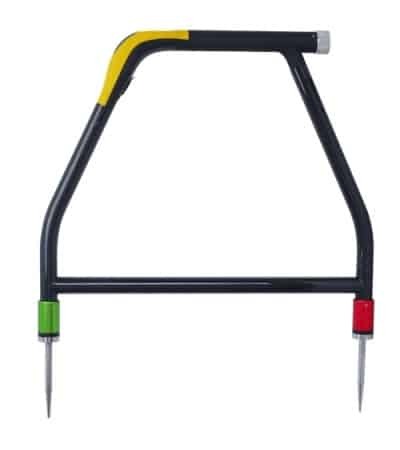 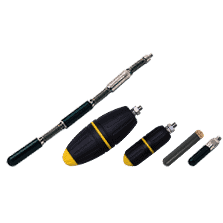 The new graphical Sonde screen with guidance arrows, along with the classic locate screens, round out the new vLoc3 series to make it a revolutionary new locating tool. 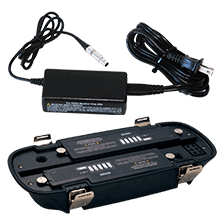 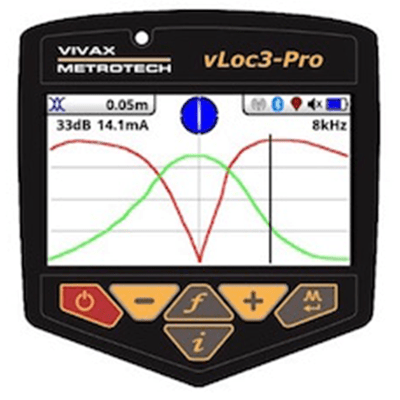 In addition, the vLoc3-Pro offers SD (showing direction of outgoing current), fault-find mode, the eight passive locate modes listed above, and a range of configurable frequencies from 16Hz to 200kHz. 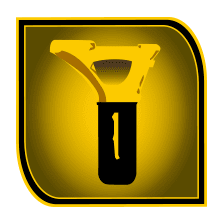 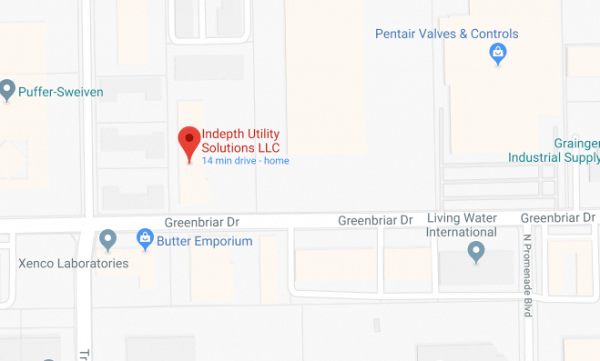 Audio and mechanical vibration alerts can also be configured to provide warnings for shallow depth, overload, overhead cables, and excessive swinging. 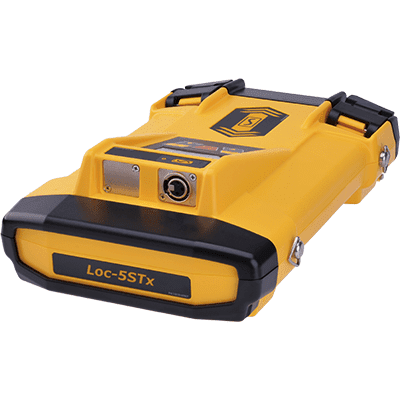 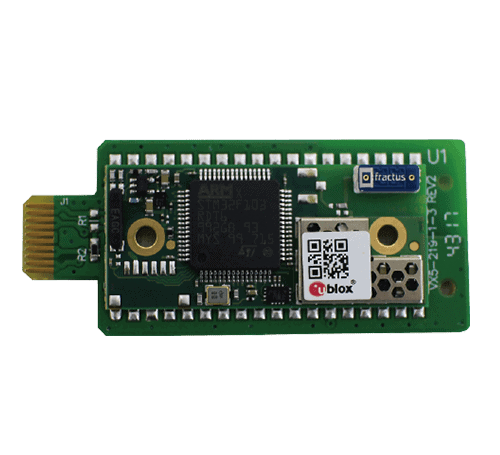 An optional Bluetooth Module can be added for use with external GPS devices and EMS foot used to locate buried markers.